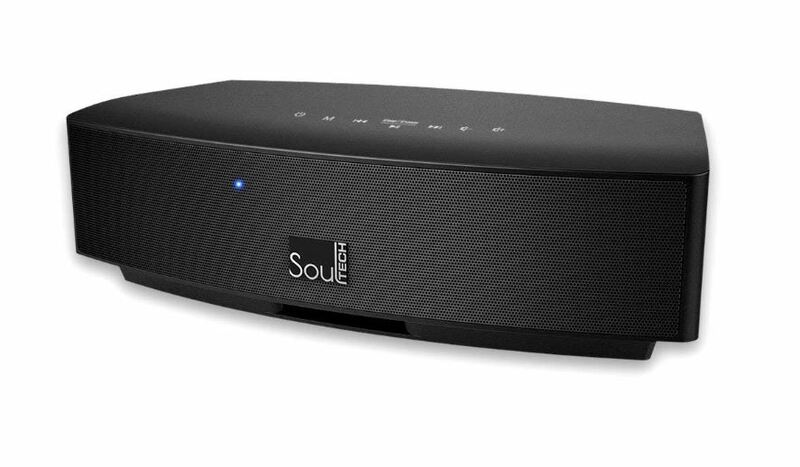 Deal of the Day: Save 28% on Brilliant Soul Wireless Bluetooth Speaker for 4/05/2019. 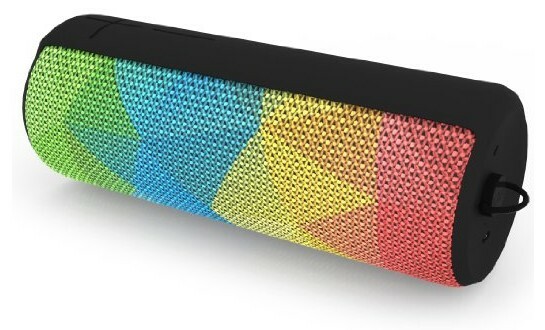 Today you can save 28% on this amazing speaker! I can vouch for this as I own this exact one. It is so easy set up! You can easily pair Brilliant Soul to your phone, tablet, or other Bluetooth enabled devices up to 30 feet away. This Speaker system can easily be controlled by the touch buttons on top of the unit or remotely. You also have the capability to adjust EQ levels manually in addition to our sensational EQ presets. Deal of the Day: $107.99 & FREE Shipping. Reaching the outer limits of performance was the idea behind creation of Brilliant Soul, a compact sound system for people who demand a better listening experience. We took Brilliant Soul on the road to multiple exhibitions and shows and we conducted comparison sound tests where Brilliant Soul went head to head with some of the most expensive wireless speakers in the world. Our listener audience, audio professionals and also everyday folks, felt Brilliant Soul had a richer and a more surround sound than the other speakers. Some said this was the closest thing they heard to a live performance out of a compact system. Finally, they were all shocked when they learned Brilliant Soul did not cost nearly as much as the other guys. Today only, enjoy special savings on the crystal edition UE BOOM wireless Bluetooth speaker. Make music social with this 360-degree wireless speaker.